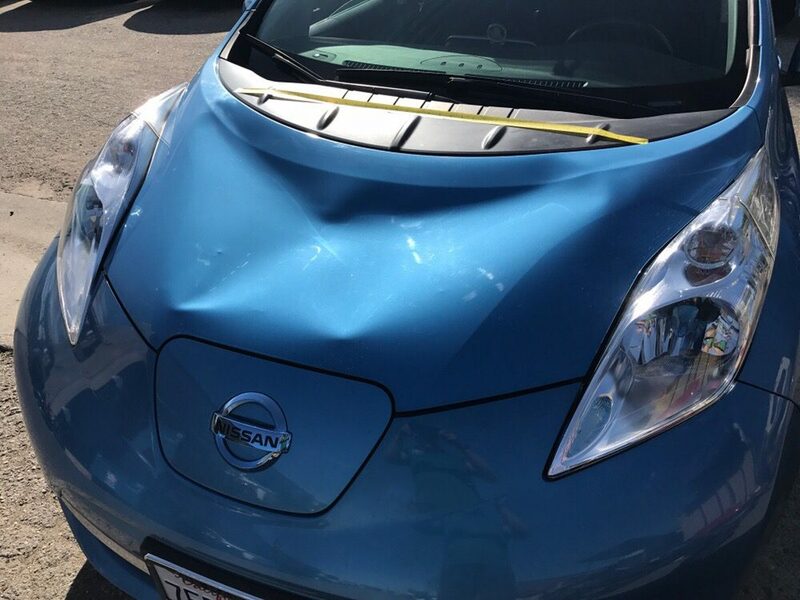 $39 - Paintless Dent Removal Body Shop in San Jose Ca. What is Paintless Dent Removal/Repair - Body Shop? 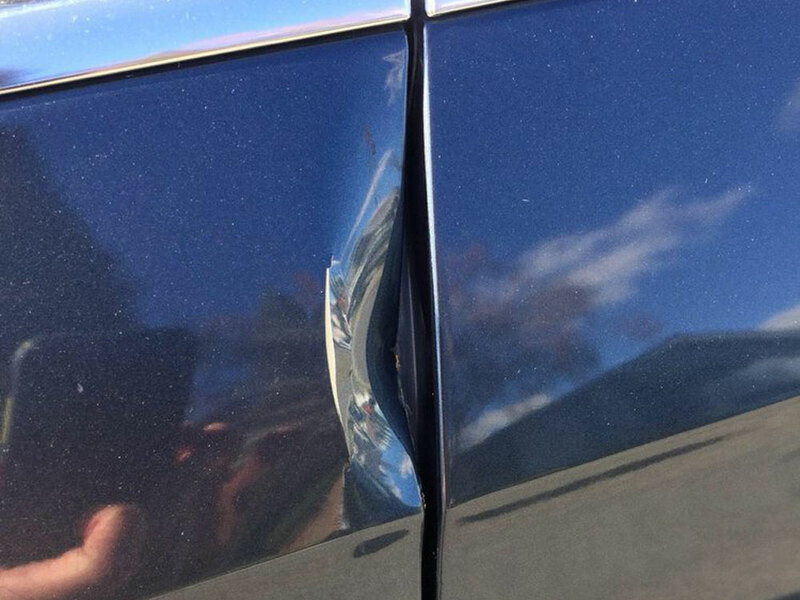 Paintless Dent Removal Body Shop (known as PDR) is Dent Discount Mobile’s process of restoring metal panels or plastic bumper on your auto back to their original condition without disturbing the factory finish. 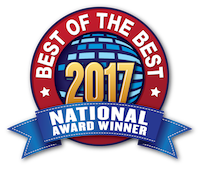 We provide a professional Auto Body Shop Paintless Dent Removal and Auto Car Ding Repair throughout San Jose Silicon Valley. 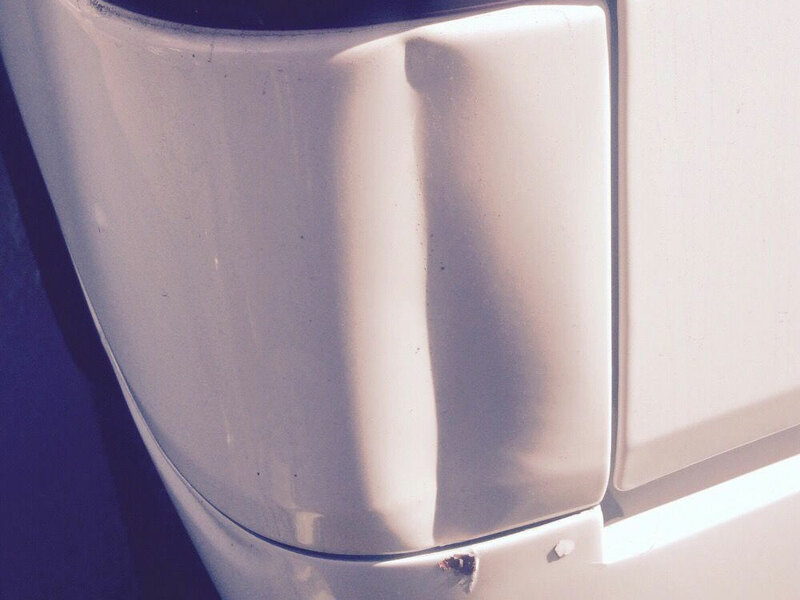 Your PDR Auto Dent Removal is cheap and affordable way to solve your auto body repair needs. 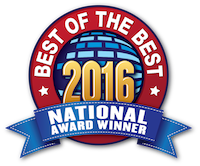 Our service will NOT require filler or repainting, down time, or costly car rental. There is also NO risk of paint overspray, or incorrect color matching. – Your vehicle retains the original paint, which is always preferable for the value of your car. For a fraction of what you would pay a traditional paint shop, we can restore your car to its factory condition, while you wait at our shop or mobile. 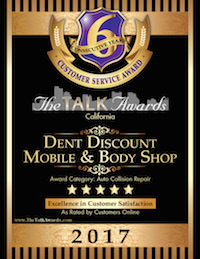 Dent Discount Mobile and Body Shop makes the whole experience as convenient, painless and paintless as possible. 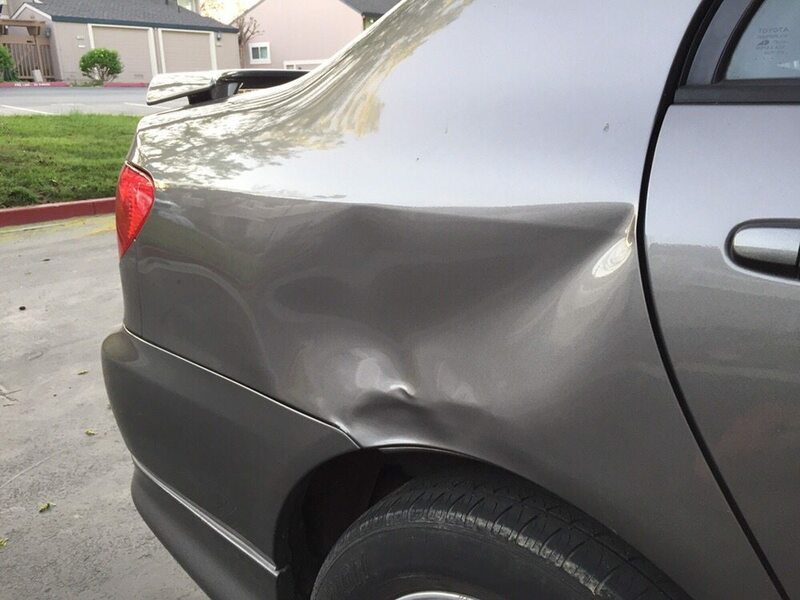 For a free car dent estimate, just give us a call for an appointment.